Art Seiden is confident that someday soon there will be a cure for spinal cord and traumatic brain injury. And he’s doing his part to make that happen. Through the PUSH dinner, the annual fundraising gala he founded 15 years ago, Seiden has helped raise more than $10 million for research and Craig Hospital programs and patients. Seiden, a leader in the commercial real estate industry and a major Craig donor, was inspired to start the PUSH dinner by his late wife, Julie. She was paralyzed in 1996 following a horse jumping accident in Arizona and lived with quadriplegia for 10 years before her death in 2006. Following Julie Seiden’s accident, she spent 120 days at Craig and returned frequently for outpatient care. 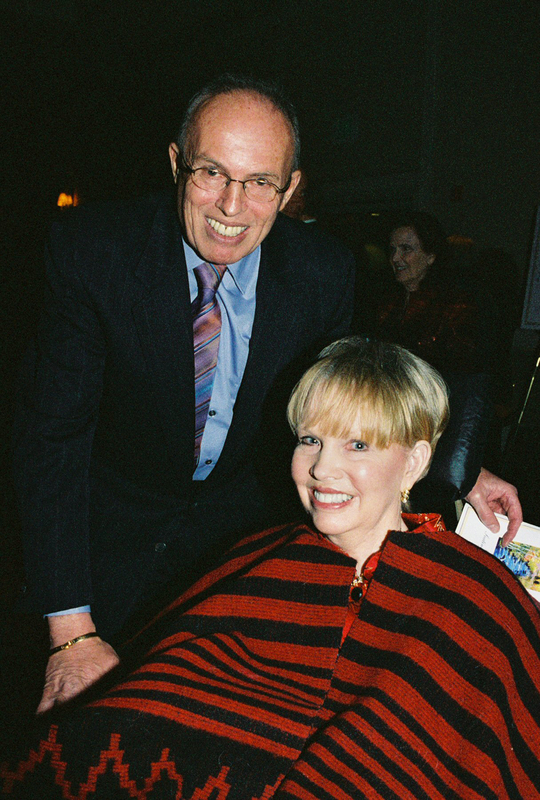 In 2001, Art Seiden approached then-CEO Denny O’Malley about starting a fundraiser for research. The first “Push for the Cure” dinner was held March 26, 2002, and grossed $493,151 for the Craig Center for Spinal Cord Injury Research and the Karolinska Institute in Sweden. Over the years, the event’s focus has expanded to meet other needs of the hospital and patients, while maintaining a focus on SCI and TBI research. “Through the PUSH dinner and his other involvement with Craig, Art has made a lasting impact on the lives of our patients,” says Mike Fordyce, Craig president and CEO. Even after Julie Seiden’s death, Art Seiden has remained an active part of the PUSH committee, selling tables and encouraging community support for the event. He plans to stay active with Craig alongside his new wife, Judy. “It feels great to see how much we’ve raised, but more importantly, we’ve introduced our small, independent hospital to people who didn’t know what we did,” he says.